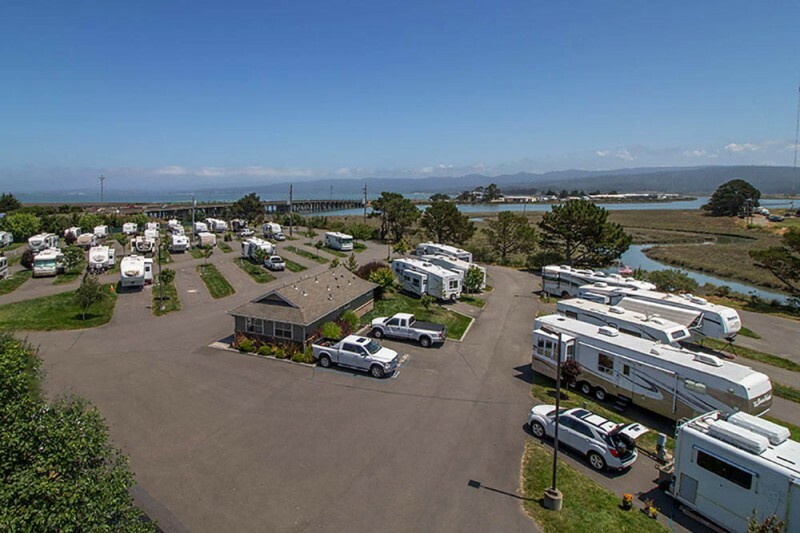 Located between the giant Coastal Redwoods and the Northern Pacific Ocean, Crescent City is the hub of a vast outdoor experience. 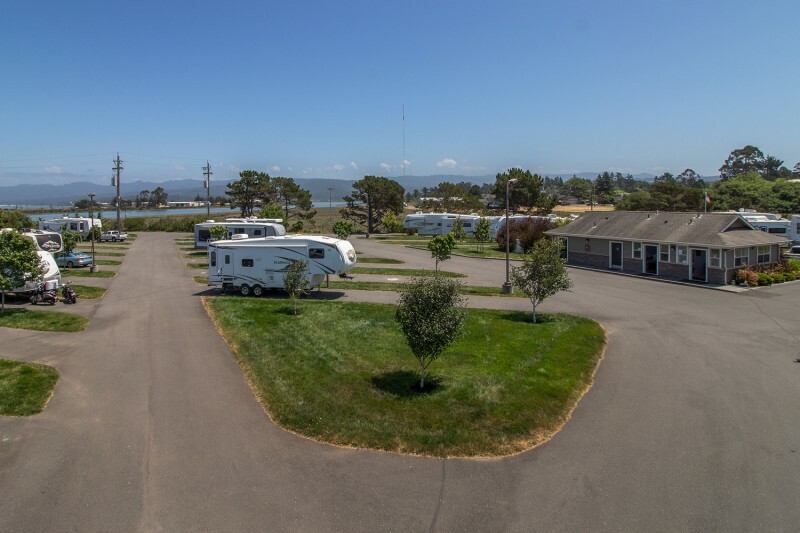 Here you will find majestic trees, rugged shoreline with rocky tide pools and sandy beaches, and the beauty of the wild and scenic Smith and Klamath Rivers. 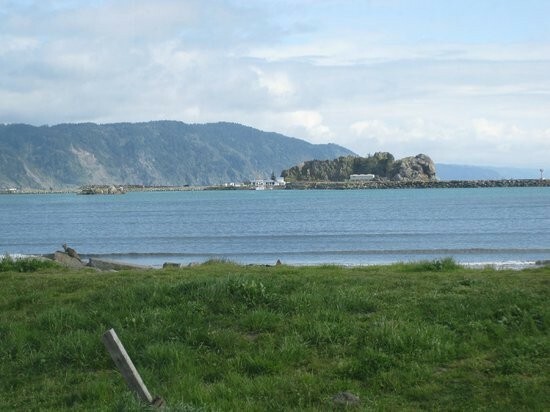 Many natural and man-created wonders present a never-ending source of interest to those who take time to enjoy them. 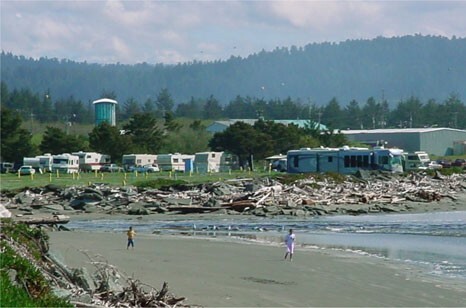 Due to its proximity to Redwood National and State Parks and the Smith River National Recreation Area, Crescent City is the prime location for fishing, clamming, hiking, biking, rock and agate collecting, beachcombing, rafting, kayaking, canoeing, surfing, jet boat excursions, swimming, wildlife viewing, and year-round mild temperatures Shoreline RV Park is centrally located near downtown Crescent City within walking distance to the Crescent City Harbor, restaurants, and shopping. 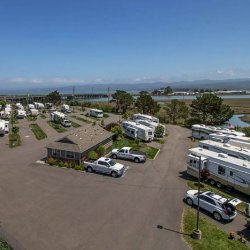 Many attractions are also in close proximity to the park such as the Battery Point Lighthouse, Kids Town Playground, California Coastal Trail, B Street Fishing Pier, Crescent City Harbor Boat Basin and the Marine Mammal Center.